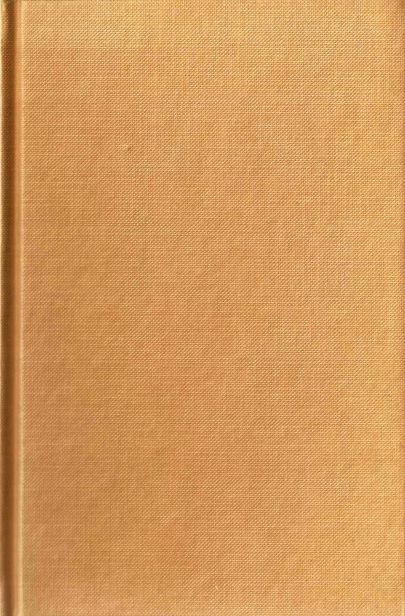 134 Pages | First edition 1968, reprinted in 1972, first Adyar edition 2006 | Hardcover | The Theosophical Publishing House, Adyar | ISBN: 8170594782. NB: This is the most recent edition, the older (hence cheaper) 1972 edition can be purchased in our Webshop here. 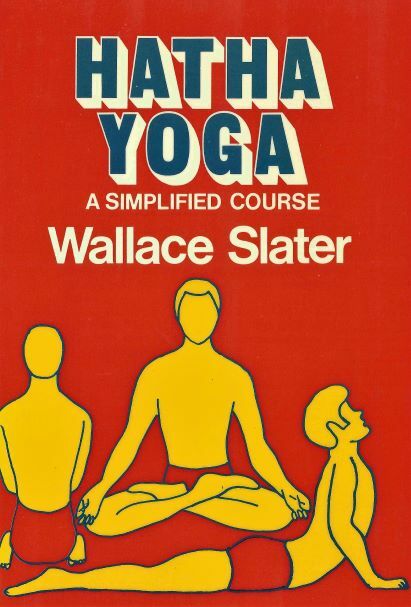 65 Pages | First edition 1966, 2nd and revised edition 1977 | Softcover | Quest Books, U.S.A. | ISBN: 0835601382. NB: This is the older 1977 edition, the most recent 1994 edition can be purchased in our Webshop here. Yoga is a process by which the Laws of Nature are intelligently an deliberately applied to daily life in order to realize in full self-consciousness, one’s identity with the Supreme. 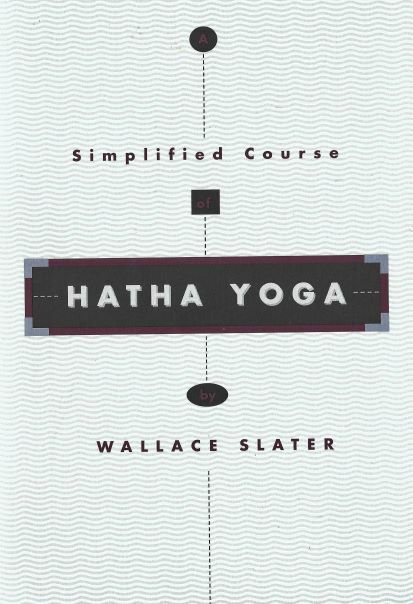 There have been many books published on yoga and more recently a fair number has appeared on Hatha Yoga. This Simplified Course was prompted by requests for an ordered course of training in the form of lessons, which could be spread over a period of 20 to 40 weeks. It was also required, that the exercises should be critically selected to include only those, which could be readily used by people in the Western modern world without risk and without the need for personal instruction. Lastly, the course was required by busy people, who could only spare a short time each day for its practice. 65 Pages | First edition 1966, 2nd and revised edition 1977, 6th Quest reprinting 1994 | Quest Books U.S.A. | ISBN: 0835601382. NB: This is the most recent edition, the older (hence cheaper) 1977 edition can be purchased in our Webshop here. Hatha Yoga deals with the care, health and well-being of the physical body through conscious control of the vibrations of matter. 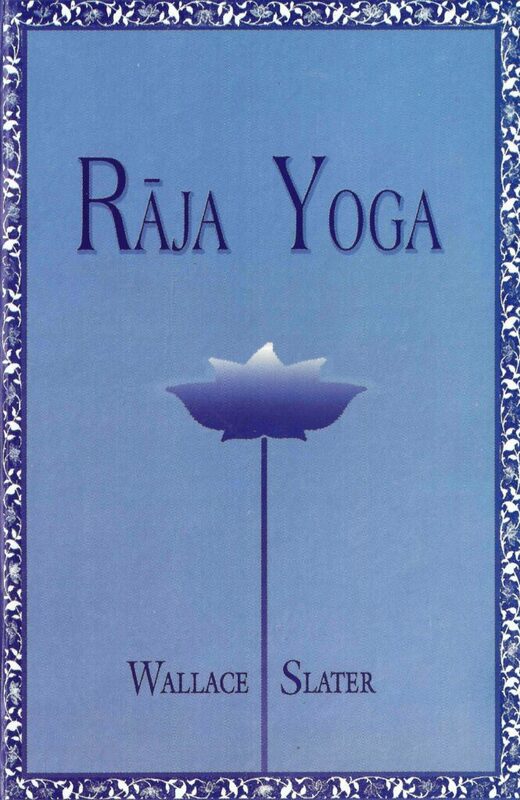 The Hatha yogi proceeds in consciousness from the physical life to the mental to the spiritual, leading to the development of the inner spiritual self manifesting through thoughts, feelings and actions in the outer world. meditation, from concentration to contemplation.